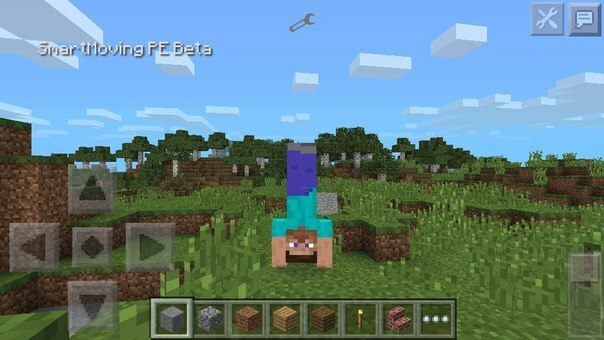 Here is an analogue of one of the most popular mods on the PC "SmartMoving now for minecraft pe 0.9.5 - 0.9.5.1! Mod is very functional, it can do almost everything on the PC. (On the screen you can see) He has the settings both on your PC! Mod of Americans. Do not forget to set the texture otherwise it will crash!